After 16 months of science measurements an international team deactivated the LISA Pathfinder satellite on the evening of the 18th of July 2017. The gravitational-wave laboratory in space powered down after receiving the last commands in the evening and circles the Sun on a safe parking orbit. 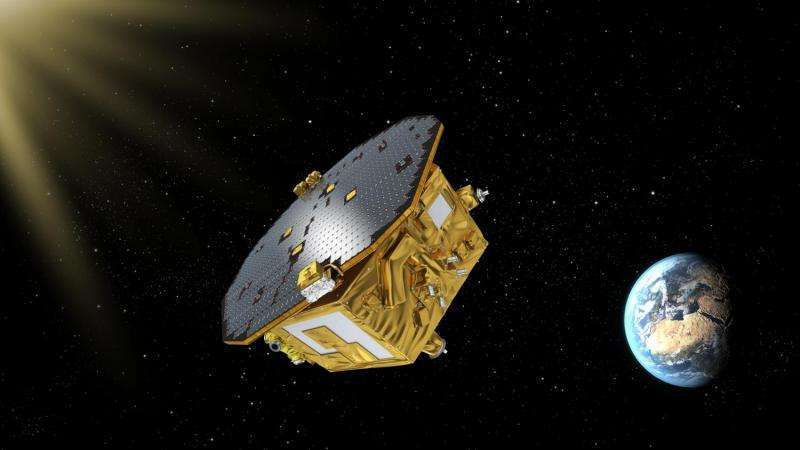 LISA Pathfinder has tested key technologies for LISA, the future gravitational-wave observatory in space, and has demonstrated their operative readiness. 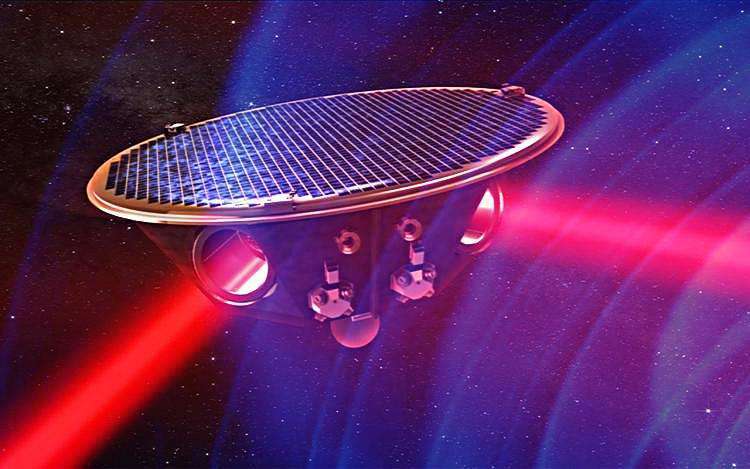 LISA is scheduled to launch into space in 2034 as an ESA mission and will "listen" to the entire Universe by measuring low-frequency gravitational waves. "When we were in contact with LISA Pathfinder yesterday evening for the last time and said good-bye to the satellite, it was a unique and emotional moment," says Prof. Karsten Danzmann, director at the Max Planck Institute for Gravitational Physics, director of the Institute for Gravitational Physics at Leibniz Universität Hannover, and LISA Pathfinder mission Co-PI. "After years of planning and the launch of the satellite in December 2015 we have been spending many days and nights since early 2016 paving the way for the future of gravitational-wave astronomy with LISA Pathfinder." "After the end of the Pathfinder mission we can continue or work on LISA with plenty of enthusiasm. With LISA we will listen to mergers of supermassive black holes from the entire Universe and measure their properties," says Danzmann. "With this we will complement detections of earthbound instruments such as GEO600, LIGO, and Virgo and add to our incomplete picture of the dark side of the Universe."